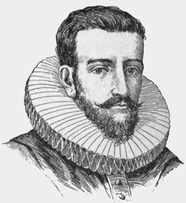 Henry Hudson was born in England in the 16th century. The exact date is unknown but is thought to be around 1540. In 1609, Hudson was employed by the Dutch East India Company, and was sent to find a safe, north westerly passage to Cathay (which is today called China) for trade. 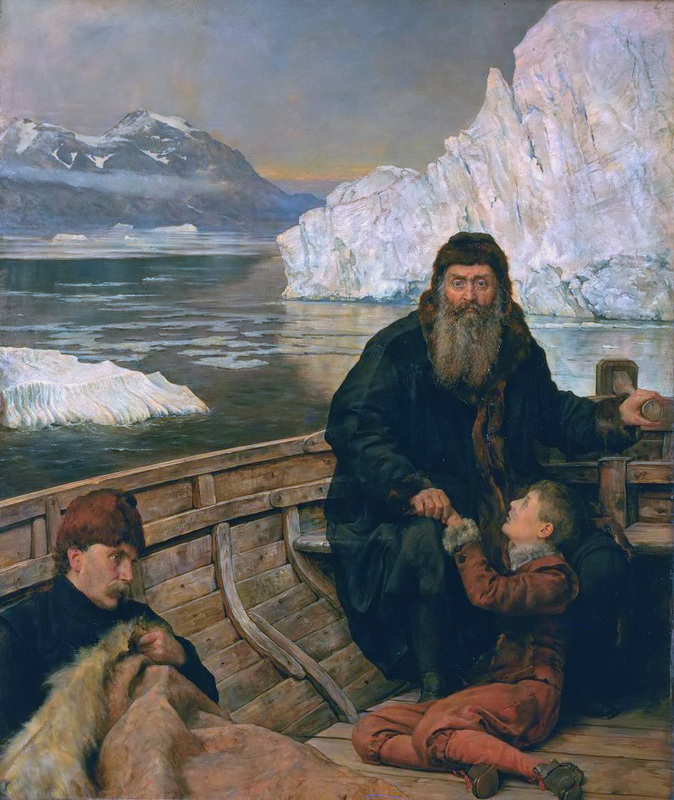 The vessels set sail and the route that he chose to take went around the Arctic circle. They took this route because they thought that the ice caps would melt during the summer. Unfortunately, the planned route was not possible because ice blocked the route off, so they had to reroute and decided to take a westerly passage through North America. As a result of the reroute, Hudson he was able to explore the area surrounding New York. He named a number of places after him. For example, Hudson was able to explore the Hudson river, which is named after him, as well as areas surrounding it such as the Hudson Bay, which again is named after him. Thanks to the exploration that Hudson commanded, Dutch colonization was able to take place in the greater New York region. The Hudson Bay Company continued Hudson’s work by exploring the Hudson Bay watershed. The company also undertook very successful fur trade across North America. In 1610 Hudson got backing for another voyage from the British East India Company. His new ship, the Discovery, set sail in Spring of 1610 and went in search of a passage to Asia. The ship got stuck in ice and had to over winter in the James Bay area. The crew were not happy about this. When the ice eventually melted in 1611, Hudson wanted to set sail to try and discover the passage. However, again the crew were not happy as they wanted to sail back home. The crew mutinied in June and cast Hudson adrift with his son and seven other crew members. The small boat that was cast aside was never seen again, and so Hudson was reported dead in 1611.